More than 20 years ago, the Trap, a sub-genre of Hip-Hop and Electronic, has been developing slowly in the United States. 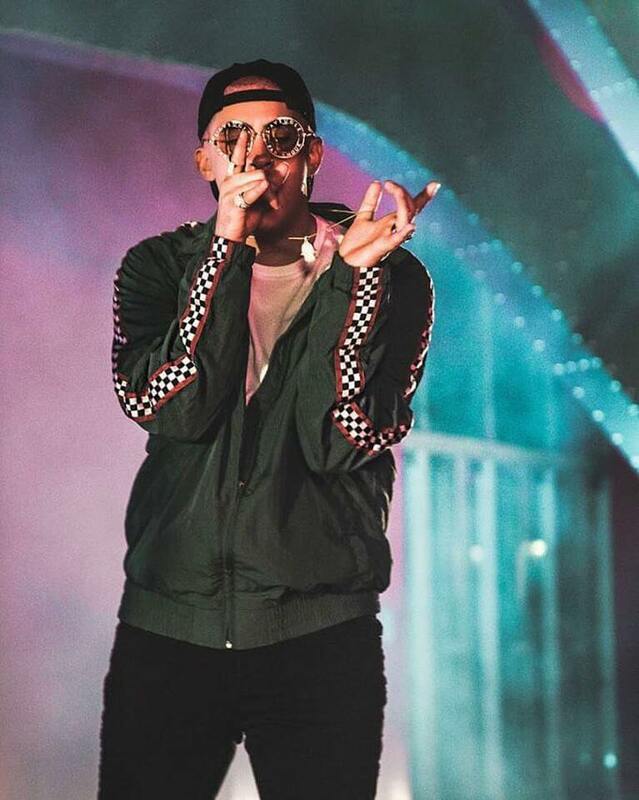 However, recently in Latin America, the concept has been taking a lot of consistency and strength, and one of the artists who has collaborated to make this happen is Bad Bunny, one of the most popular “traperos” nowadays. In Caribbean countries the Trap reached another level, as it has particularities as its connection with reggaeton, its explicit lyric and its a esthetics. 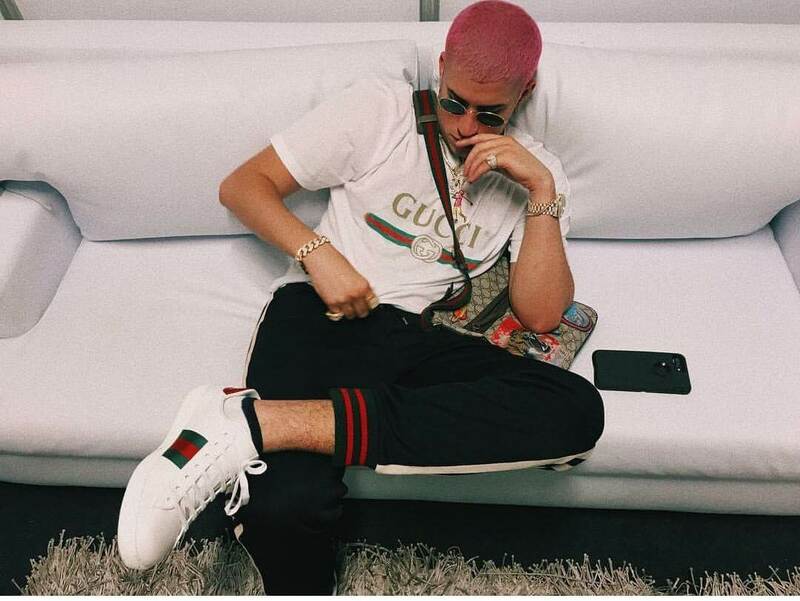 Just the fashion, is what stands out from Bad Bunny, who has managed to fuse his sound very well with his way of dressing, to the point of becoming an influencer. 'The Evil Rabbit' has put all the essence of the Trap and has also impregnated novelty, has become a fashionist artist. 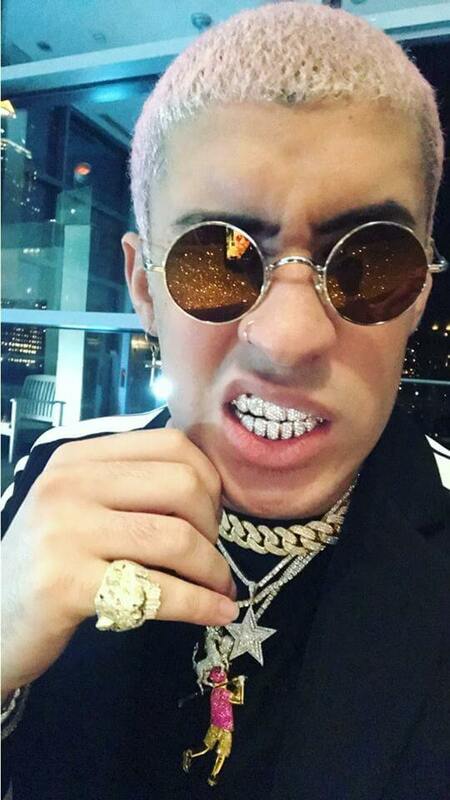 Multiple ways to wear his hair, with many colors, various sunglasses in different shades, are the essential features of Bad Bunny. A fashion that was born of New York skaters and some gangs of the main suburbs of the United States, with a personalized touch of Bunny himself, who has been in charge of impregnating his clothing with many colors, tight shorts and loose t-shirts, a detail that comes of the hopper artists. Something to keep in mind are accessories to complement the outfit, which can be varied, such as earrings, necklaces, rings or watches. There are already several artists who have adopted the Bad Bunny costume, because the artist became a reference for fashion and Trap lovers. Fans of the 'Evil Bunny' love their outfits not only when they get on the stage, if not when he is seen in their daily lives. That is why it is not surprising that the Puerto Rican generates so many passions and curiosity in equal parts. If we add to this the rebellious and defiant attitude of Bad Bunny, it makes his style complete. It is no coincidence that he has achieved to excel, not only for his music, if not for his particular way of dressing that has become a trend in Latin America. 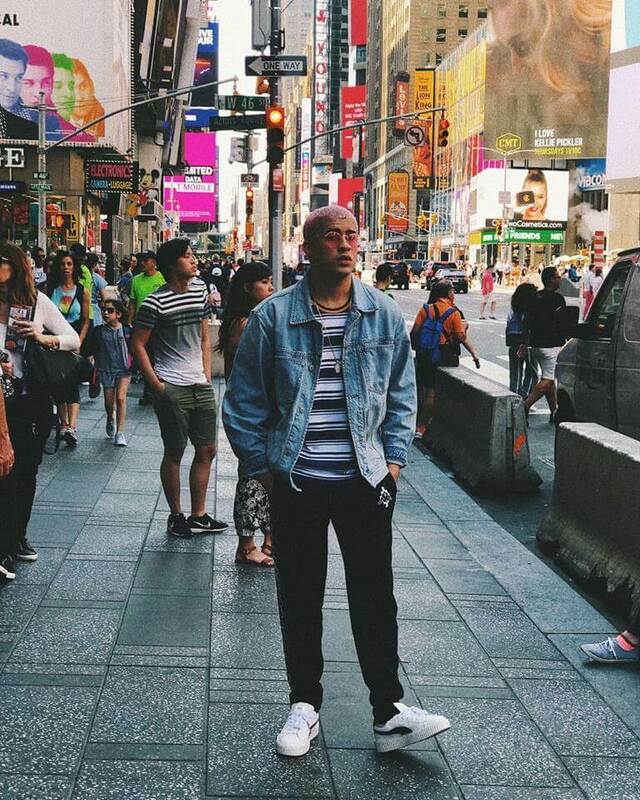 That's why, if you're a fan of Bad Bunny, it would be unusual for you to ignore the color combinations, the accessories you use, the cuts you wear and the dyes you apply, because everything has one intention, to excel above the rest.